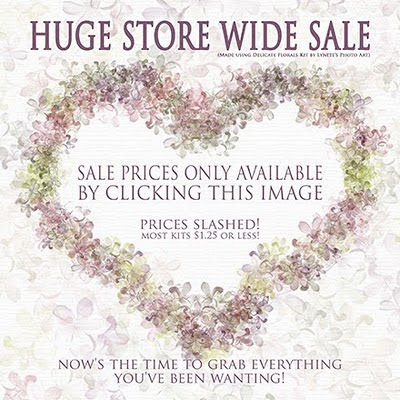 Lynette's Photo Art: HUGE STOREWIDE SALE! YOU MUST CLICK THIS IMAGE TO GET THE SALE PRICES! And if that's not enough, here's another freebie for you. If you like it well enough to download, please leave me a comment at the bottom of this post as I have disabled 4shared comments. Please support this blog by shopping my PayPal store. God bless you! Thank you for alway having a freebie! Thank you for the freebie, & for your generosity with your sale!